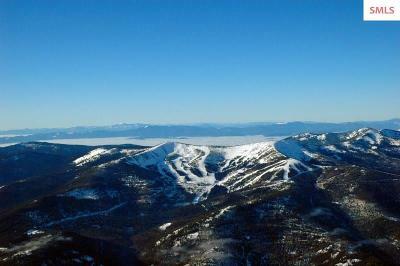 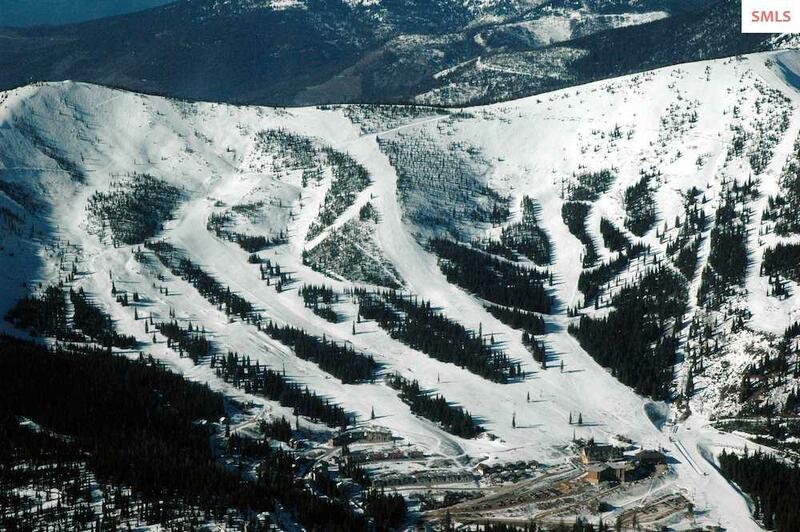 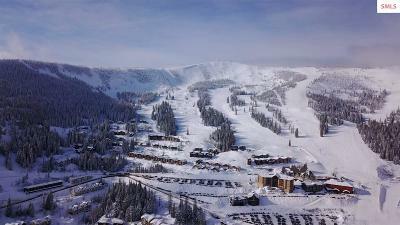 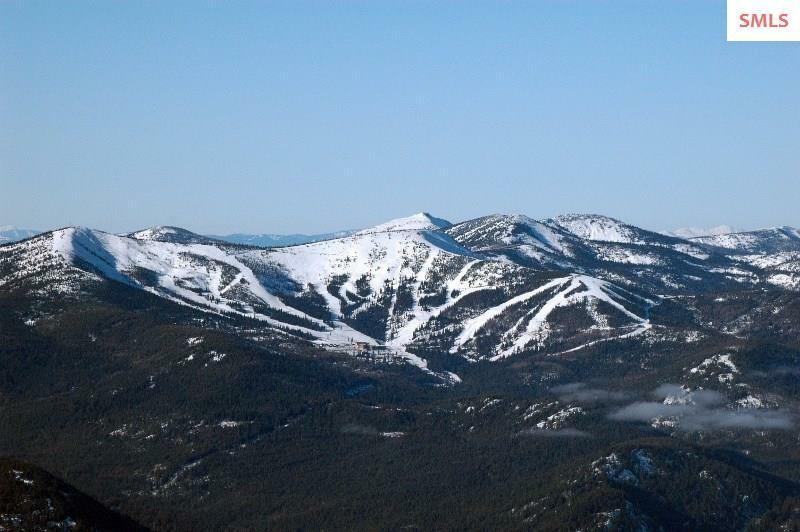 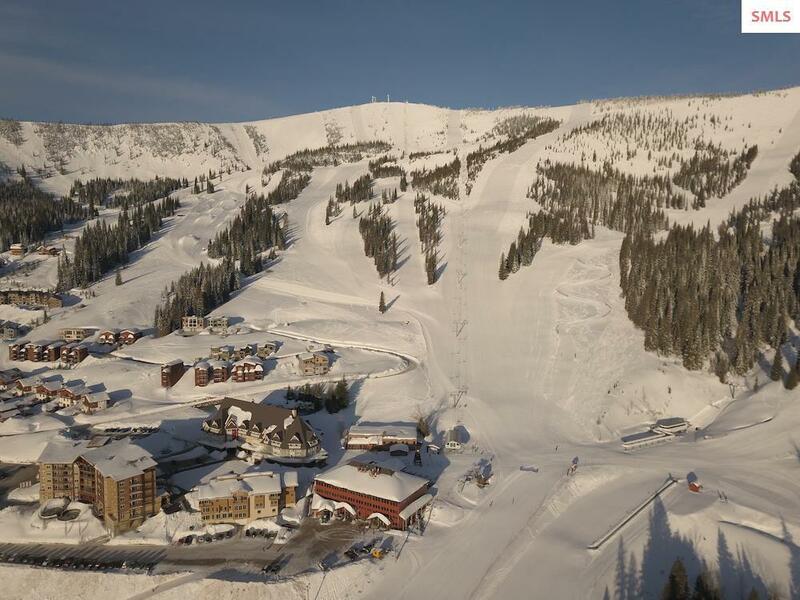 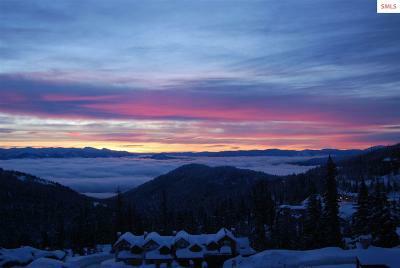 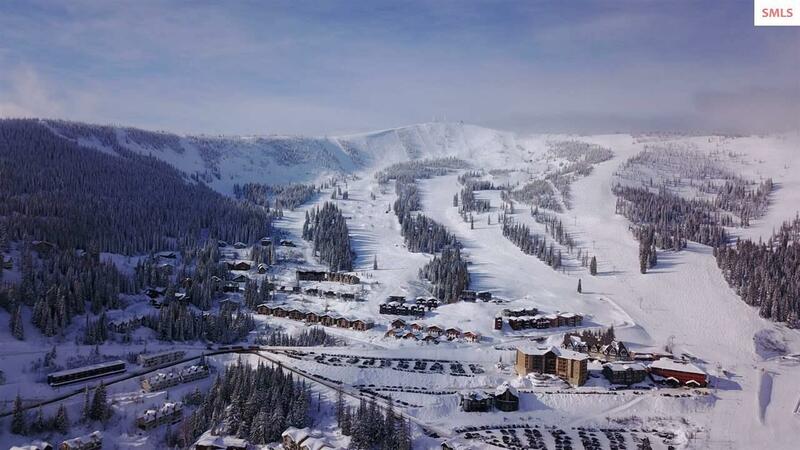 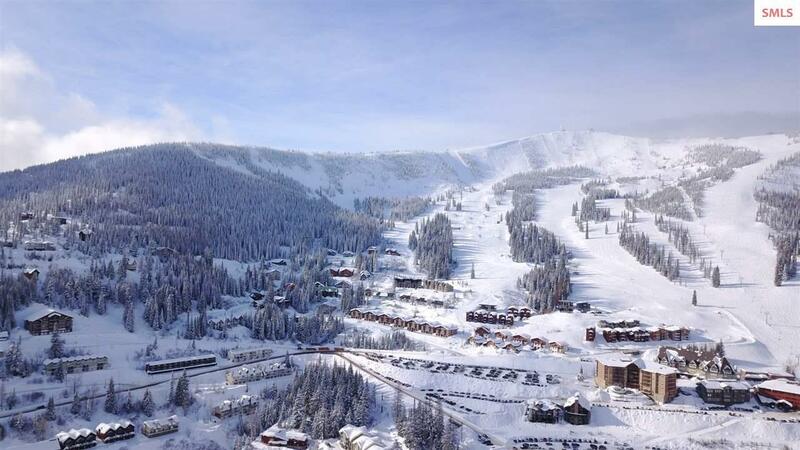 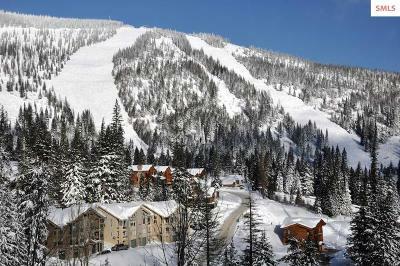 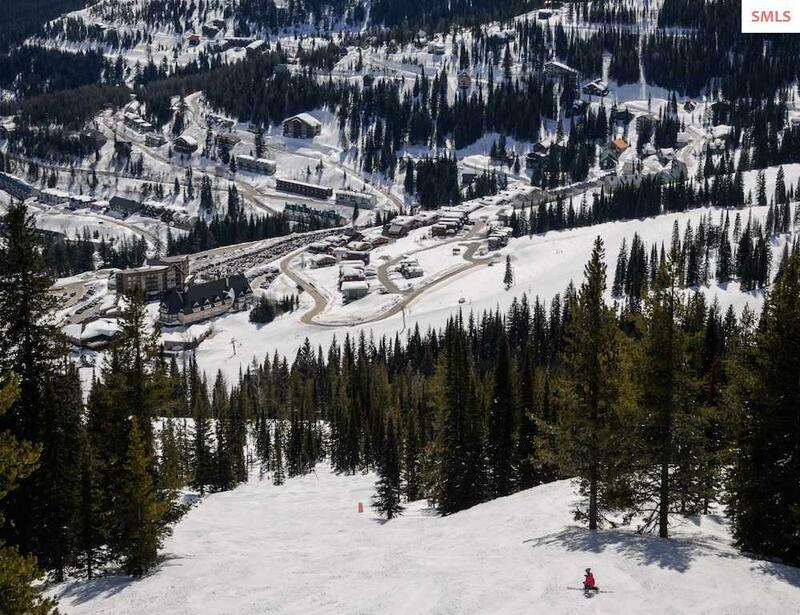 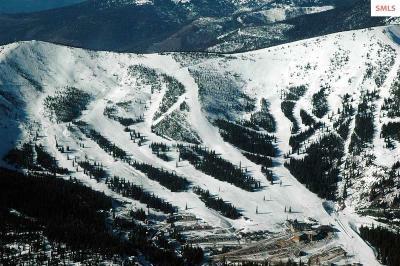 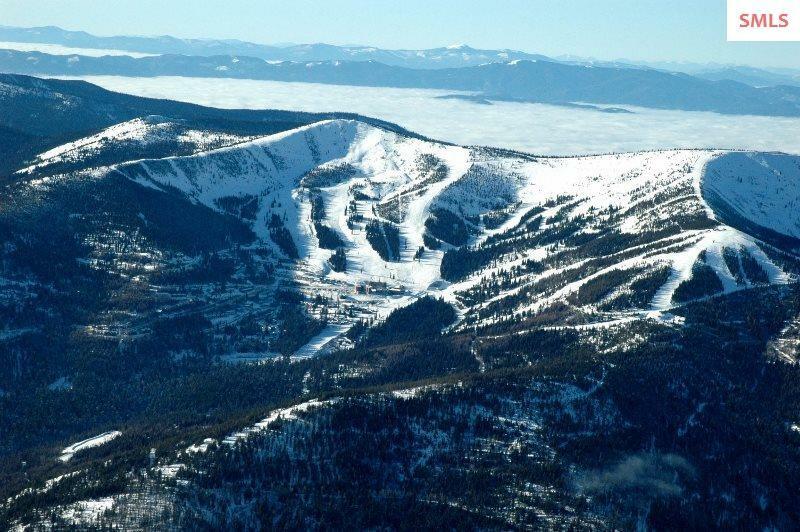 MountainSide is the newest slope side community adjacent to and just above the Schweitzer Resort Village. 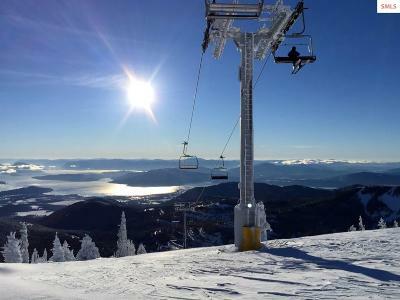 This lot has breathtaking views of Lake Pend Oreille and 180 degree view of Schweitzer ski Mountain. The lot has a density of 2 and includes water and sewer hook-ups. 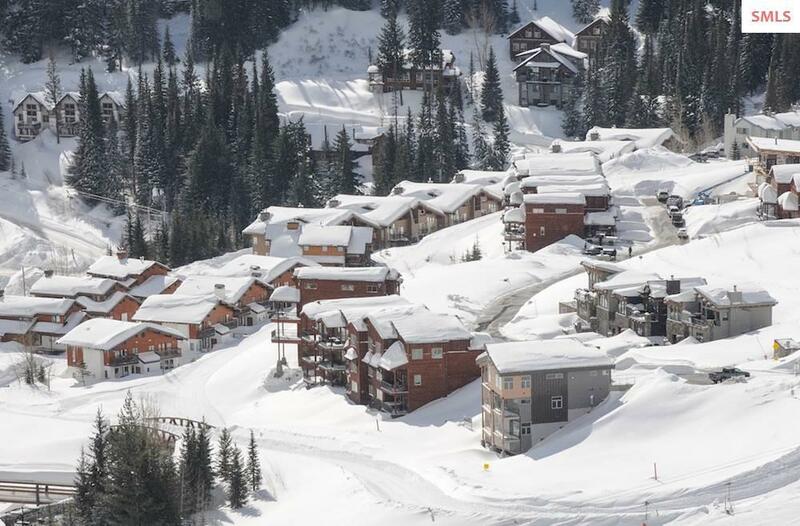 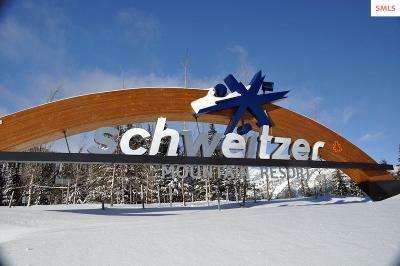 Schweitzer's 2,900 acres, 10 lifts, and extensive network of trails for peaceful and scenic Nordic skiing and snowshoeing are out your back door.